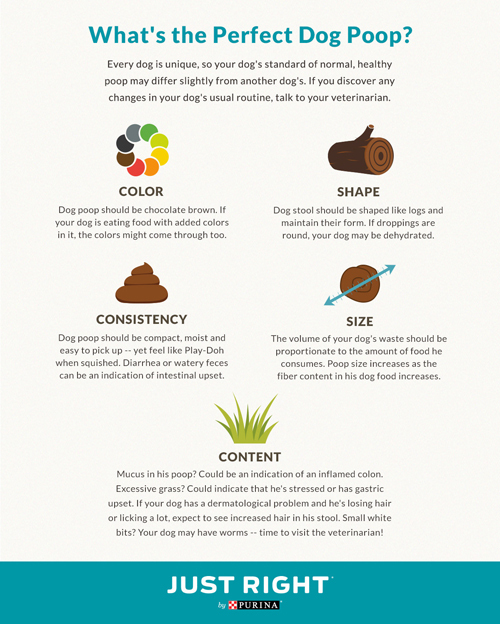 Nestle brand Just Right by Purina added an interesting "element" to its product personalization methodology this month by encouraging dog owners to take a closer look at their pets' poop. A proprietary algorithm then uses the information provided and other factors (such as specific nutritional needs and the owner's ingredient preferences) to produce recommendations for a personalized food formula. Owners can take the personalization a step further by adding a photo and the dog's name to the packaging, which also includes tailored feeding instructions. The resulting product is shipped directly to the buyer's residence. The brand has now added information about the dog's stool color and consistency to the process "to help identify the right personalized pet food blend," according to a media release issued this month. "While most pet owners try to scoop and dispose of a dog's waste as quickly as possible, they can learn a lot by doing a quick evaluation before tossing it in the trash," the release noted. "The Just Right team goes to great lengths to provide each dog with the best tailored blend," said Sean Boland, the brand's director of marketing. "Our goal is to take our expertise in nutrition and the pet owner's expertise in their unique dog and combine them to create the right food to meet the individual needs and preferences of the dog." Nestle is the world's largest consumer goods manufacturer, according to CGT's ranking of the "Top 100 Consumer Goods Companies" for 2016. Consumer packaged goods companies increasingly are using personalized product offerings to enter the direct-to-consumer sales arena.